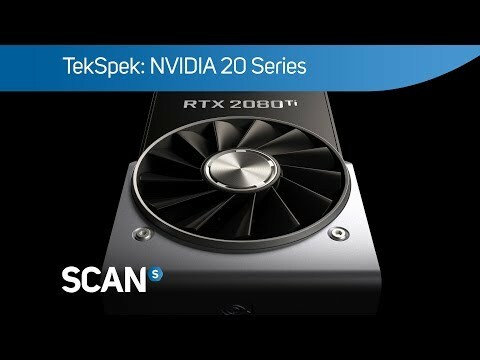 MSI GEFORCE RTX 2080 SEA HAWK X GPU MSI SEA HAWK X is the product of a revolutionary design, proven and awarded tech just got faster with GTX 20 series. 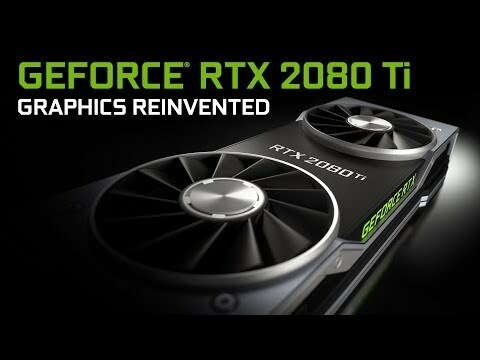 The result is one of the coolest and most silent graphics cards available on the market. The Sea Hawk X offers supreme liquid cooling performance for the GPU and air cooling for the memory and VRMs. MSI SEA HAWK graphics cards are fitted with a solid metal matte black backplate to make it extra tough. 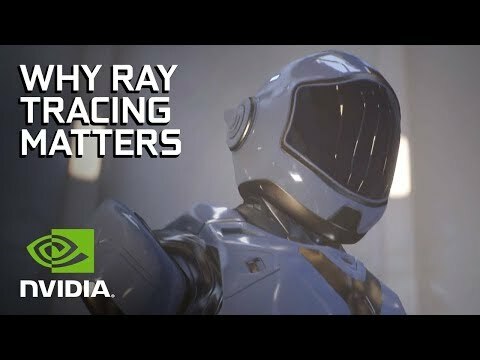 GeForce® RTX gaming GPUs come loaded with next-generation GDDR6 memory, support for DirectX 12 features, and more. This is graphics reinvented. Silent 120mm Torx Fan Low-profile, easy to install black aluminum radiator reduces airflow demand and looks great. The Wide diameter fan ensures silent operation whilst the Micro-Fin Copper Base provides efficient heat transfer to the high-speed circulation pump. Efficient heat transfer circulation pump, silent wide diameter fan and easy-to-install aluminum radiator ensure greatest cooling performance. graphics card overclocking utility MSI Afterburner is the world’s most recognized and widely used graphics card overclocking utility which gives you full control of your graphics cards. 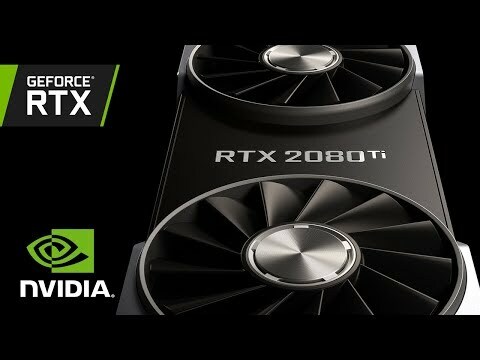 It also provides an incredibly detailed overview of your hardware and comes with some additional features such as customizing fan profiles, benchmarking and video recording. The latest version of Afterburner includes OC Scanner, which is a function that will automatically test the limits of your graphics card and apply the highest stable performance. CREATE CUSTOM PERFORMANCE PROFILES Eventually Dragon Center will be the only MSI software you need to install for full functionality of your MSI Desktop, Graphics Card, Motherboard or even Gaming Gear. 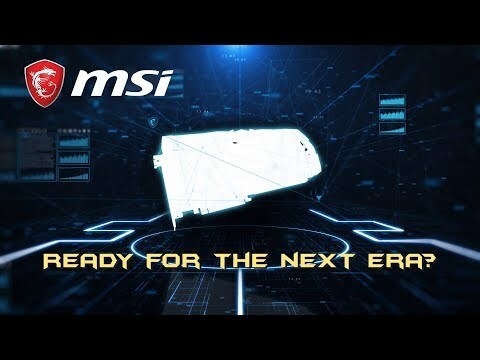 Thanks to a modular concept, the application will automatically detect new MSI hardware once added. Based on the hardware in your system it will offer the relevant software drivers for your specific setup.